How heartening to report on some probity at Tower Hamlets council. When it emerged that officers had agreed to hire out Trinity Square Gardens to a catering company for bankers’ Christmas parties, I submitted Freedom of Information request asking for details of all hospitality in the relevant department, Communities, Localities and Culture. 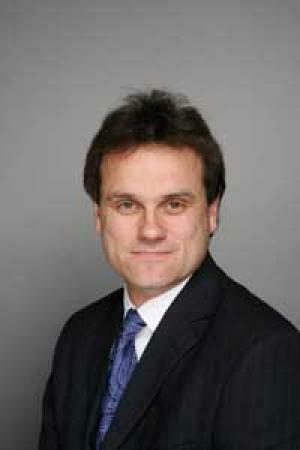 The department is headed by Stephen Halsey and Cllr Rania Khan is its cabinet member. 1. There has been no hospitality either offered or received by Cllr Rania Khan, Stephen Halsey or any other officer in CLC directorate in connection with Moving Venue in 2011. 2. No date or venue for hospitality has been booked nor any costs associated with it. 3. No expense forms have been submitted by Stephen Halsey during 2011. 4. Stephen Halsey has not attended any lunch or dinner dates in 2011 with non-Council parties. Clean as a whistle is Mr Halsey. Or perhaps he needs to get out more.